Finding camera gear in Bangkok when you are tourist sometimes can be annoying. Surely you have no idea where’s the best shop to find gear you’re looking for. And if you do, you afraid that they’re gonna scam you hard. 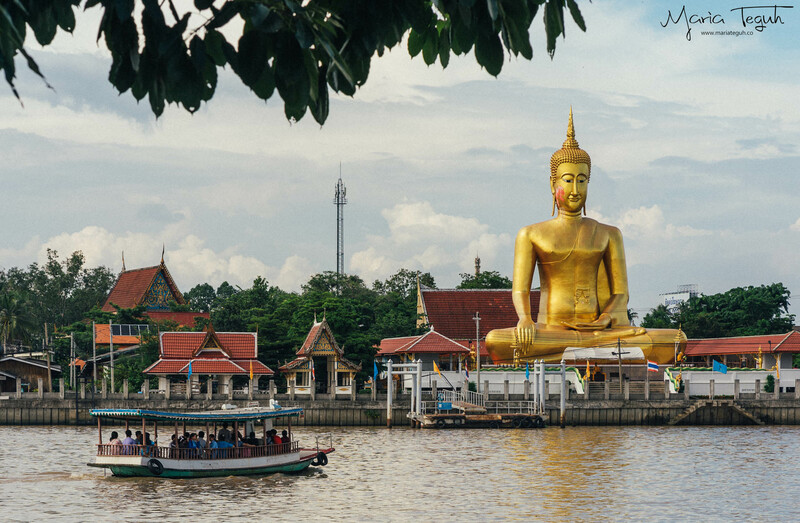 This time, we’ll share with you where’s the best place to buy your camera gear while in Bangkok. FORTUNE MALL ►► First to mention coz we believe this is the best spot to find the best deal to buy any kind of camera gear. Camera shops in this place are located from 2nd to 4th floor. From major franchise shop like Big Camera to another small shops, they have it. Not only new gear, 2nd and 4th floor also have some shops selling secondhand camera and lens. For official warranty like Canon or Nikon Thailand, you can visit Zoom Camera, World Camera. Those big shops mostly also offer VAT refund. So if you’re tourist, then you can claim your VAT refund later in the airport. Doesn’t mean the smaller shops are not good, they also sell official warranty product, with cheaper price. But mostly this smaller shop sell gear that have only shop or distributor warranty, with cheaper of course. Means if something bad happens, you must go back to the shop to claim the warranty. No worries, we have bought some cameras and lens that have only shop warranty and still working fine until we wrote this article. But the choice is always yours. These shops are Digilife in 3rd floor, Digital2home in 2nd floor, and AVcentre in 4th floor. Unfortunately most of the time they don’t offer VAT refund. Follow their page to the latest promo, coz they do it a lot, especially using the online marketplace like Shopee. How to go to Fortune mall, taxi or MRT to Pharam 9 station. This mall located above MRT Pharam 9 station. MBK Mall ►► Not much we can recommend here but Fotofile. 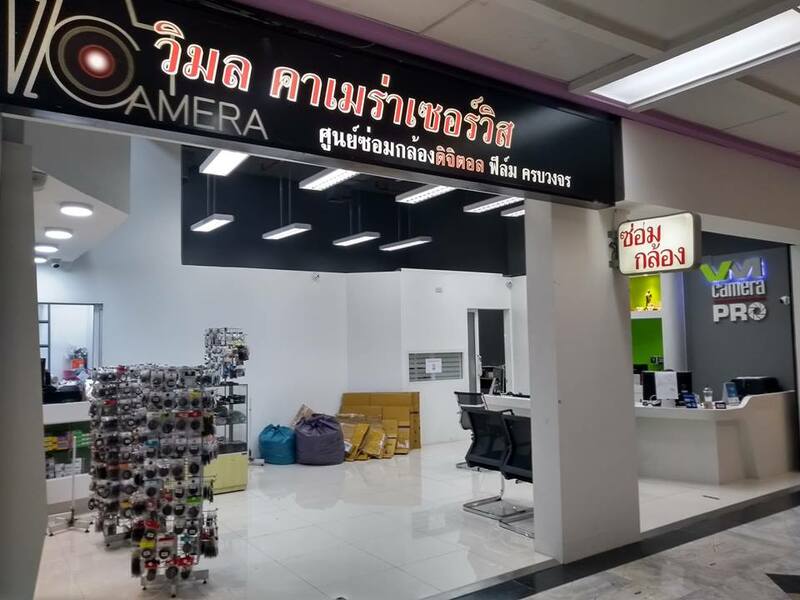 One big reputable camera store in Thailand. If you buy new gear here, they only offer items with official warranty, therefore the price mostly is the same with what you see in another major franchise shop. Beside new items, they also sell secondhand gear and gear repair as well. Their branch in 1st floor offering more option if you look for secondhand gear. Also if you love old manual lens, they have it as well there. Another branch is located in 5th floor. Bigger shop and more option for gear. Digilife also has their branch here. Located next to Fotofile in 5th floor. How to go to MBK, taxi or BTS to Siam or National Stadium station. Pantip Plaza ►► Biggest mall for your computer and electronic need. So finding your camera gear would be easier as well here. Careful as many other shops beside one we have mentioned earlier, so if they find that you’re tourist, you might got higher price than you should have. Our recommendation is going to shop that we have mentioned above, as they will have the price same in every branch they have. 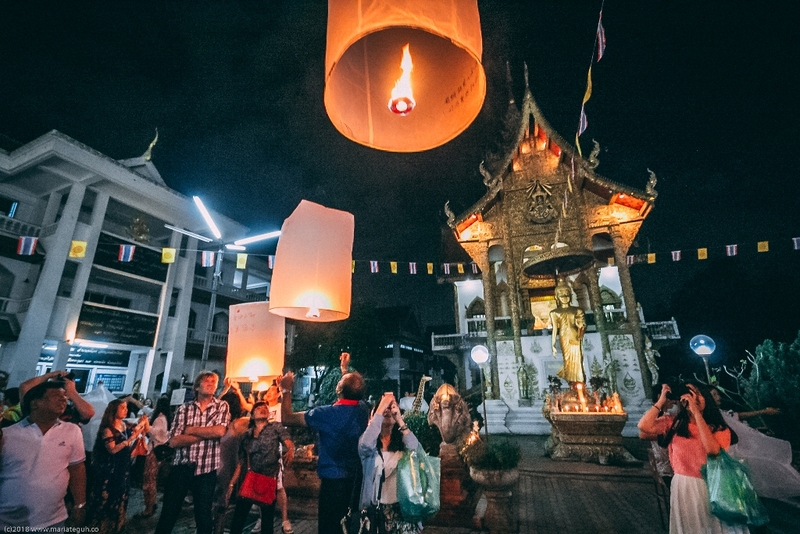 Mall is located in Pratunam, next to Platinum, so taxi is your best choice to go. Or you can use BTS to Ratchatewi station and continue with walking. Mega Plaza ►► This haven for those who love old cameras and lenses. If what you’re looking is like Takumar, Yashica, Pentacon lens, then going to this place is your best bet to find the gear you’re looking for. The mall it self located in Yaowarat Rd (Chinatown), and shops for camera gear only located in 5th floor. So if what you search is new Sony A9, don’t go here. They only sell secondhand gear. Best way to go here is taxi, and remember that most shops mostly will start to close before 6PM. Their exact location is here. One camera shop must to mention is AV Camera. Special shop if you need to buy brand like Voigtlander, Leica, and Zeiss. Fotofile also has those brands. AV Camera sells secondhand gear too in their shop. They only have 1 shop located next to Robinson Bang Rak, or beside BTS Saphan Taksin station. Buying gear in facebook groups is also possible. Thai and foreigner group are the same, but of course the option is more to have in Thai groups. Before continue, need to remind you, if you really interesting to buy in this group, always meet the buyer directly in malls or BTS station. Don’t do transfer first and seller will send the items. Too many sad stories based on that transfer first method. These are the groups you can try Camera Market 1, Camera Market 2, Mirrorless All Market, Fuji market, Sony Market, Canon Market, Nikon Market, Olympus Market, Lumix Market. Another thing, if you’re looking for specific brand like Pentax or Ricoh, this will be hard to find in common store in Thailand. You can visit the Thailand distributor website, and do the purchase online, or perhaps you can contact them on how to deliver in faster way. Check out their website here. 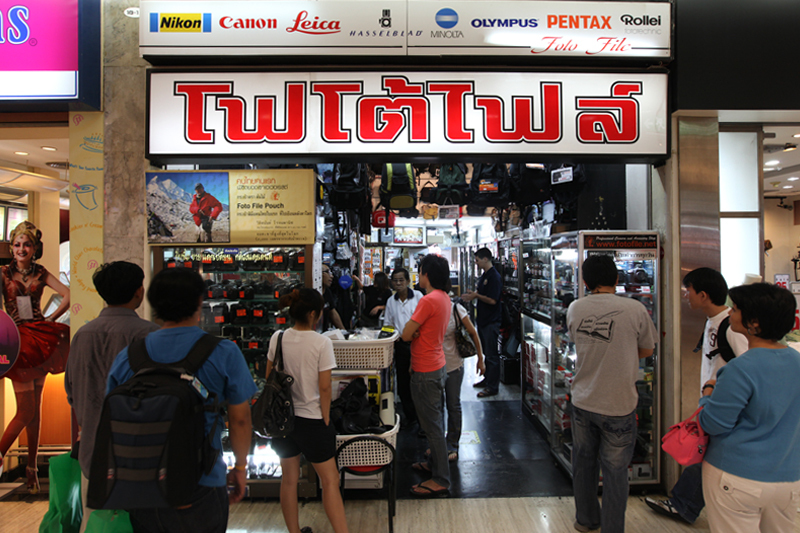 Basically when you visit major malls in Bangkok, you can always find major franchise camera shop as well. So if you have no time to visit place above, you can always find them to buy gear you need. So that’s it! You have too many option to choose where to hunt your dream gear in Thailand. Forgot to mention. 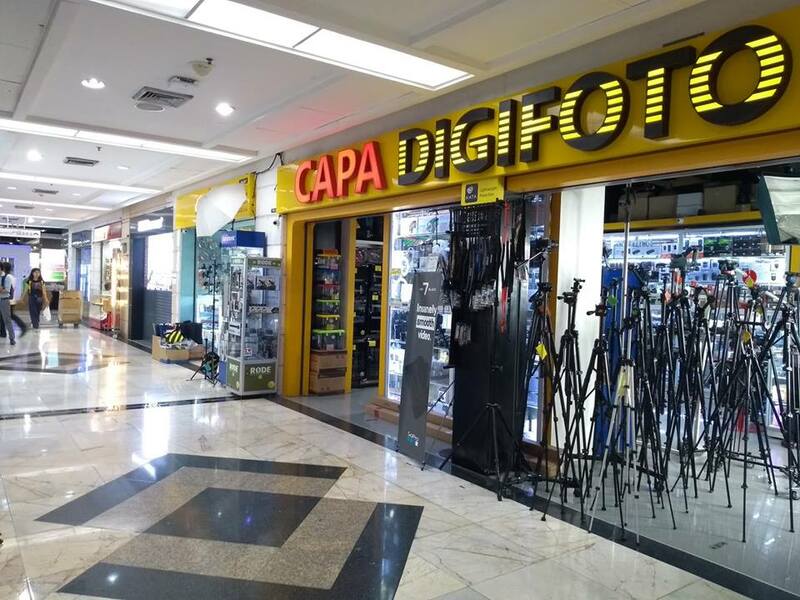 This shop located in 4th floor Fortune Mall also can do some repair for camera gear. Haven’t tried before, but you might need it later. 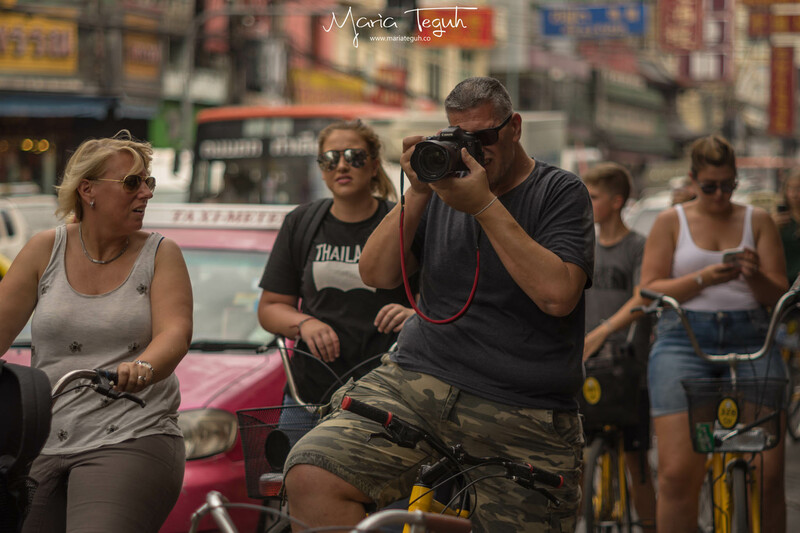 Don’t forget to check out the best spot in Bangkok for photography! 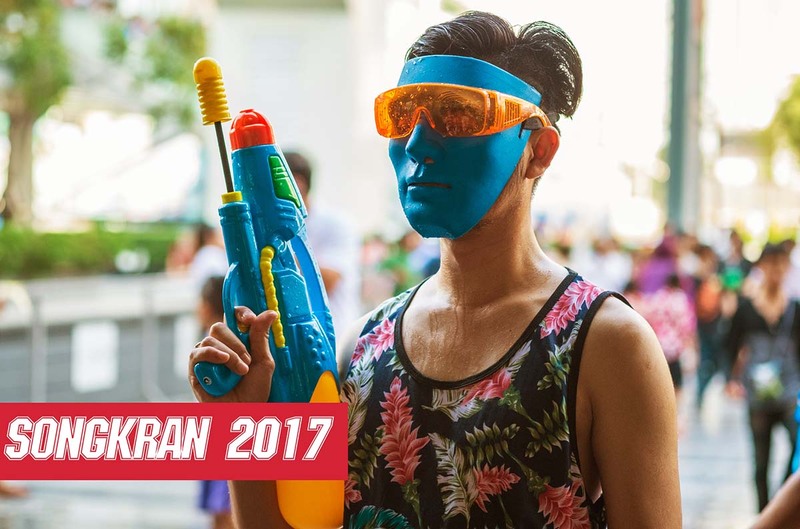 “Songkran”, water festival for everyone!! !